Cataracts in Small Dogs may be more common than you think. Cataracts in Small Dogs: This little dog has a cataract in one of his eyes. When I was a child, my parents brought home a long-haired miniature dachshund named Tucker. He was super playful and loved running around with my twin sister and me, but he always got fatigued after playing with us. As soon as my sister and I would sit down, he would lay down and instantly take a nap. My mom used to say that he was tuckered out, so that is where he got his name. Tucker lived a long and happy life. He ran to the neighboring field a few times, but luckily he always came home safely. The only major health problem that he had was when he was quilled by a porcupine. But as he got old, he did develop cataracts on his eyes. They weren’t too bad at first, and my parents were concerned about the cost of surgery, so we left them untreated. Unfortunately, cataracts got worse, so that he was having difficulty seeing. One day, the driver of a car didn’t see Tucker, and he couldn’t see the car well enough to get out of the way. He was hit by the car and put down later that day. Not every dog that develops cataracts is going to die, and hopefully, most of them won’t be run over like Tucker was. However, many dogs do suffer from cataracts that can impact their quality of life and can lead to some other health problems. Dogs of any breed can develop cataracts, but small dogs, in particular, tend to be more prone to them. A cataract is a cloudiness that forms on the lens of the eye, obstructing vision. Think of the lens on a camera and how your pictures look if the lens has a smudge on it; only this smudge isn’t easy to just wipe away. If the cataract is small, it might not affect your dog’s vision much or at all. Even if it is medium-sized, dogs are able to adapt quickly, so you might not even be aware that he is having difficulty seeing. As dogs grow old, they go through something called nuclear sclerosis, which is a perfectly natural hardening of the lens of the eye. When they are experiencing nuclear sclerosis, their eyes may develop blue or grayish tinting that can look very similar to a cataract. The good news is that if it is just nuclear sclerosis, your dog will need no further treatment. But the bad news is that it is complicated to tell the difference between a cataract and nuclear sclerosis, so you will most likely need to take your dog to a veterinary ophthalmologist to diagnose. 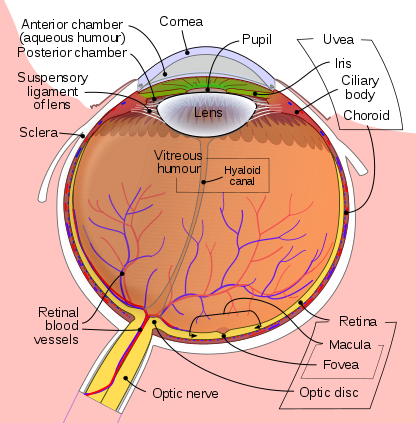 This is a diagram of a human eye with parts labeled, but the dog's eye is similar. What Causes Cataracts in Small Dogs? There are several things that can cause cataracts, but there are two causes that are particularly prevalent. The one factor that causes cataracts more than any other is genetics. Cataracts are a recessive gene, so both parents have to carry the gene for your dog to develop them. Terriers, Schnauzers, Poodles, Spaniels, and Bichon Frise breeds seem to be the most common dogs to develop cataracts. 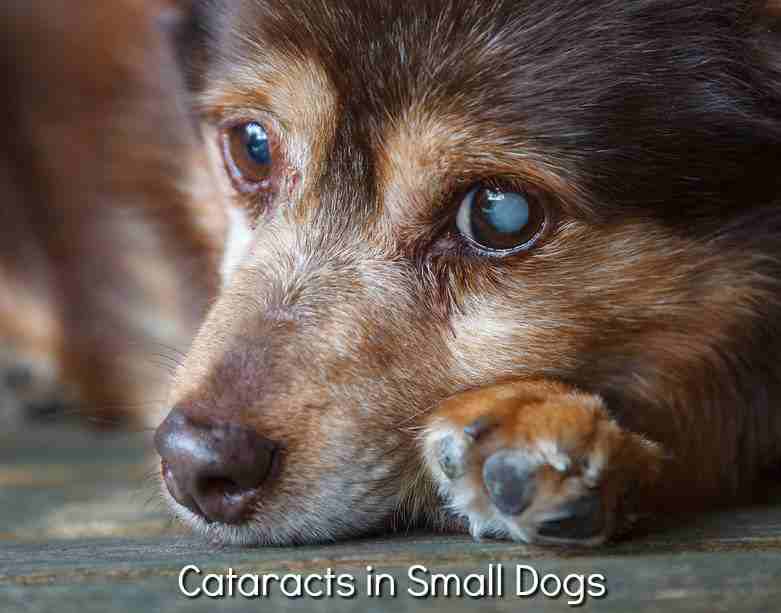 Almost all of those breeds are small dogs, which is why cataracts are often associated with small dogs even though any dog can get them. Diabetes is the second factor that causes almost as many cataracts as genetics. Within nine months of the onset of diabetes, 75% of dogs will develop cataracts. Diabetic cataracts develop faster than cataracts not associated with diabetes, sometimes developing overnight. Other factors that can cause cataracts are trauma, like a cat scratching near the eye. Cataracts in small dogs can also be a symptom of a much larger health or vision issue, such as a degenerative eye condition. This is why it is so vital to get cataracts diagnosed and treated as quickly as possible. How are Cataracts in Small Dogs Diagnosed? Cataracts in small dogs will most likely need to be diagnosed by a veterinarian ophthalmologist because they have specialized equipment and training in diagnosing cataracts and other eye conditions. If you begin to notice changes in your dog’s eye or behavior, you should take them to the vet as soon as possible. Your vet will run some tests and either rule out the possibility of cataracts if there is something else going on, or they will refer you to the ophthalmologist. As a dog owner, you should check your dog’s eyes regularly so that you know what they usually look like. You won’t be able to tell if something is different about your dog’s eyes if you don’t know what they look like all the time. Give yourself a baseline and check your dog’s eyes at regular intervals. You should also monitor your dog’s behavior, especially if he or she is doing something out of the ordinary. Some actions that you might notice are things that are a result of your dog trying to adapt to the loss of vision. Think of a human who has blurry vision touching the wall to guide themselves. Your dog will attempt to do the same thing, in their own way. Early diagnosis is essential for dogs with cataracts for two reasons. The first reason is that the earlier the cataract is detected, the easier it will be to treat. Another reason that early diagnosis is essential is that cataracts can be a symptom of other medical issues. Once your dog has been diagnosed with cataracts, the vet will start looking into some other health conditions that need to be treated as soon as possible. How are Cataracts in Small Dogs Treated? 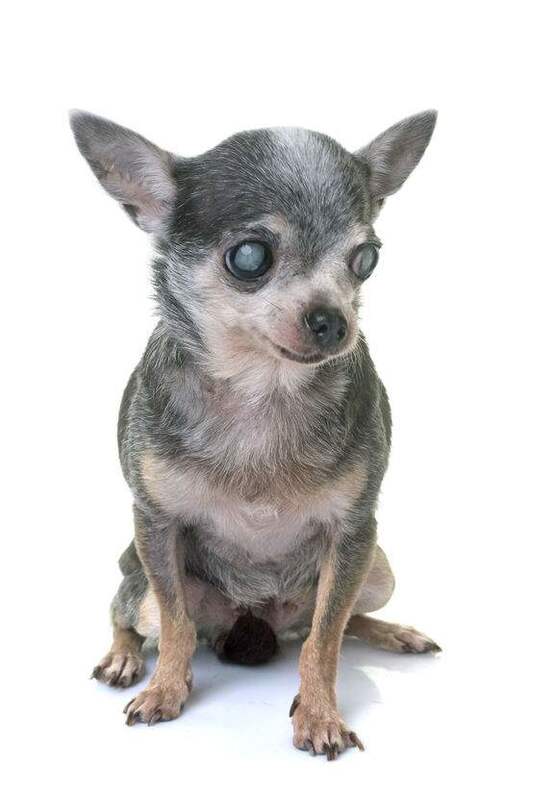 A Small Chihuahua with cataracts in both eyes. There is no cure for cataracts, but they can be treated, and there are things that you can do to preserve as much of your dog’s vision as possible, especially if the cataracts are a symptom of diabetes or another medical condition. If your dog does have diabetes, you should talk to your vet about nutritional supplements that can control diabetes. The more that you can manage diabetes, you can decrease the chance of your dog getting cataracts or other complications. If your dog has a degenerative eye condition, ask about treatments for that condition, in particular. Antioxidants are an excellent supplement for these situations because they specifically strengthen and protect your dog’s eyes. Surgery is the most common way to treat cataracts because it is the only way to remove the cloudiness once it has obstructed the lens. 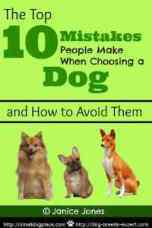 But it might not be the best option for some dogs. If the cataract is small enough that your dog can still see around it, the surgery risks will outweigh their benefits. If the cataract is caused by health issues, the dog might not be healthy enough for the surgery, or there may be better treatment options that treat the root cause instead of just the symptom. If you and your ophthalmologist decide that surgery is not necessary, it will be essential to monitor your dog’s eyes even more closely, because the cataract could cause other health issues, like glaucoma. In addition to regular eye exams for your pup, you will most likely have to use eye drops to help him, or her see better if you are not getting the surgery. 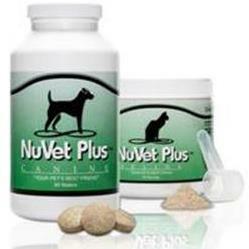 You will also need to give your dog antioxidants to support his overall eye health. If left untreated, the cataract could dissolve, causing painful inflammation in your dog’s eye. If the cataract slips out of place, it could block the eye’s natural drainage systems. Excess fluid in the eye is what causes glaucoma. If glaucoma, or underlying causes of glaucoma, are left untreated, the lens capsule could rupture. A ruptured lens capsule will require surgical removal of the eye entirely. If you do decide to have surgery to remove the cataract, your dog’s vision will most likely be almost completely restored. However, the replacement lens that is used in the operation is not the same as your dog was born with, so it won’t ever see perfectly again. Many owners say that their dogs were able to see much better after the surgery, but that there were still some small signs of difficulty seeing certain things. Cataracts in small dogs can not come back once an operation has been performed, but scar tissue from the surgery could impact your dog’s vision over time. Cataract surgery is an expensive procedure because it requires specialized equipment and training. The small size of the eye means that it is a very delicate process. Cataract surgery is often not covered by pet health insurance programs because cataracts are usually genetic and these policies typically don’t cover hereditary conditions. The operation is considered elective because it is not lifesaving, but it does substantially increase your dog’s quality of life. If you are concerned about the cost, check with your vet’s office or ophthalmologist’s office to see if they will accept payments or adjust the price. However, it is possible to prevent cataracts in diabetic animals with some important supplements. Talk to your veterinarian as soon as your dog is diagnosed with diabetes so that you can start treatment right away. Cataracts themselves are not a significant health concern, but they can lead to, or be a symptom of, some other dangerous health conditions. If you are worried that your dog might have cataracts, please make an appointment with your veterinarian as soon as possible. Even if your dog does have cataracts, they can still live a long and happy life, as long as you are careful to keep them away from cars or other dangers that they might not be able to see well.